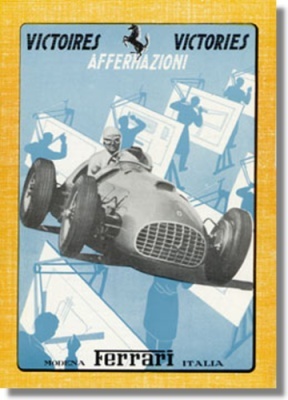 Ferrari Year Book 1950 - REPRINT ! Originally issued in 1950, it looks back on the events of that year and "polishes the egos" of many of Ferrari's patrons. Please note that this is a reprint of unknow origin.